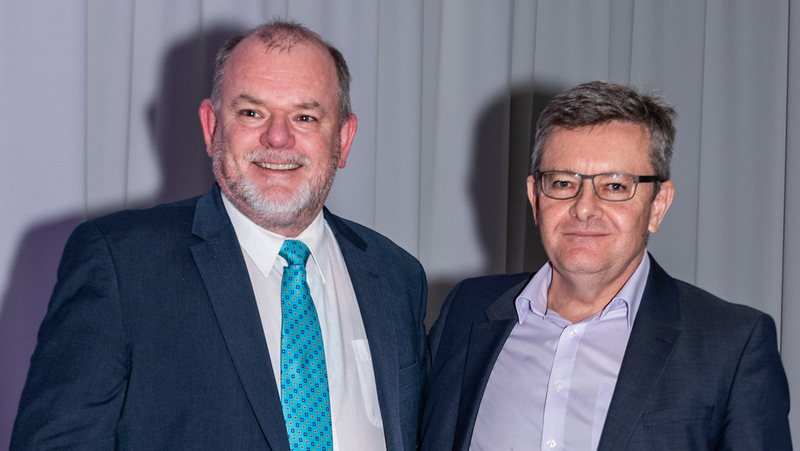 Australian Defence Business Review (ADBR) managing editor Andrew McLaughlin has won the aviation journalist of the year award for 2018 at the Australasian Aviation Press Club (AAPC) awards. 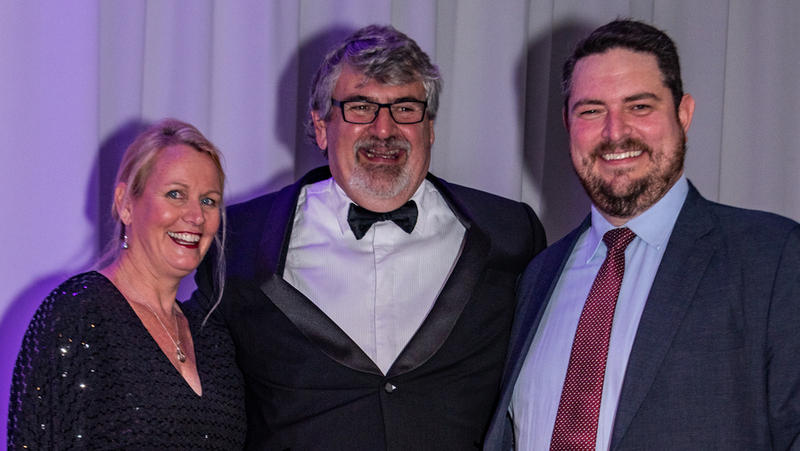 Airline Ratings editor Steve Creedy was named runner up in that category at the annual awards presentation in Sydney on November 23. 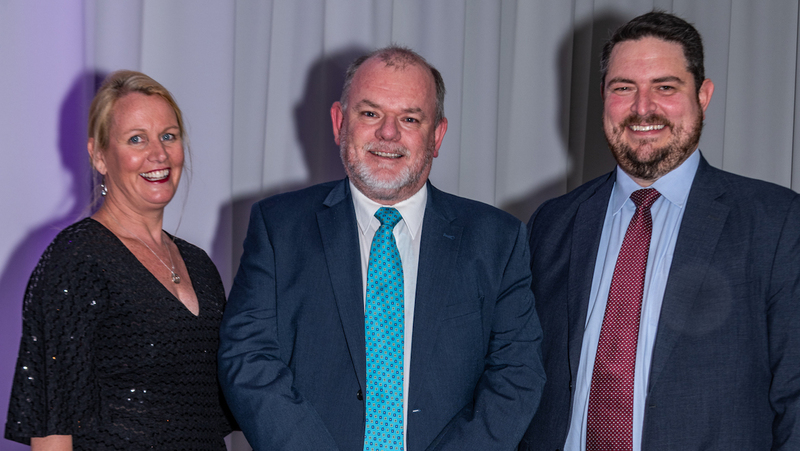 McLaughlin said it was a shock to win the award and thanked John Conway and Christian “Boo” Boucousis for their support in his first year as managing editor of ADBR. He also thanked those in the communications teams of the companies he covers for their help. “Having worked on the dark side of the fence, I want to thank all of the communications folks very much,” McLaughlin said. It was a night of multiple accolades for the pair. 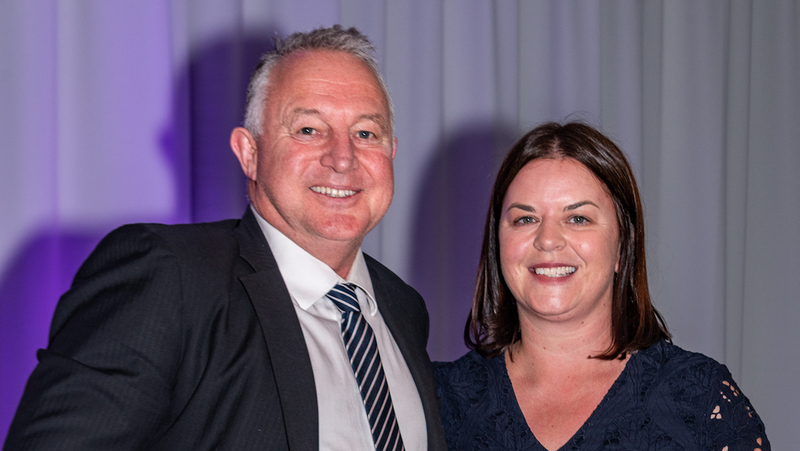 McLaughlin took out the aviation feature story category with his piece on the F-35, ahead of Australian Aviation contributor Denise McNabb for her feature story Rocket Lab in New Zealand. Meanwhile, Creedy was runner up in the Australian news story of the year for his story on airlines warning about legroom regulations. 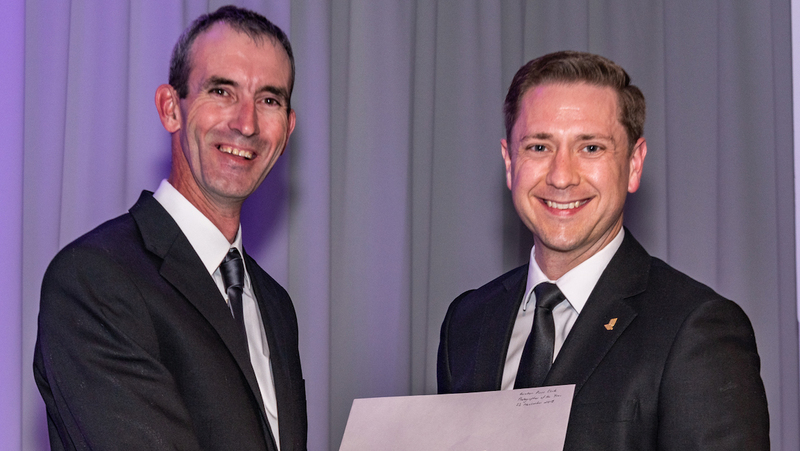 The category was won by Aviation Week‘s Adrian Schofield, who wrote about the business case for new Qantas aircraft. 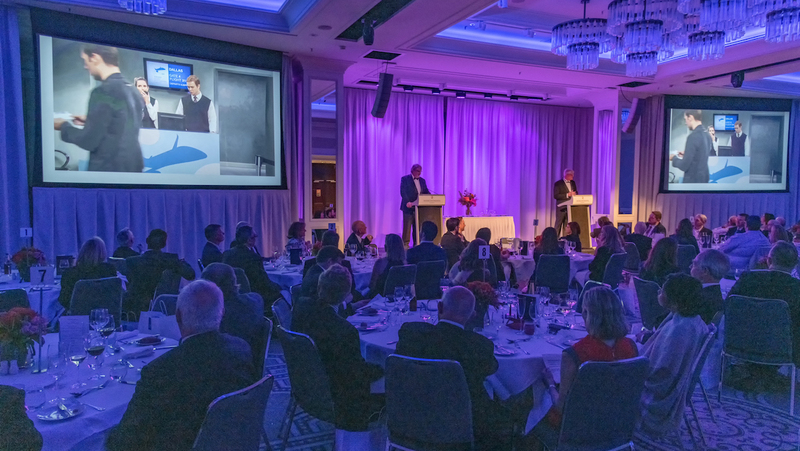 It was a busy evening for Schofield, who also collected the New Zealand aviation news story of the year trophy the second year in a row, as well as a runner up prize in the aviation technical story of the year. “Being here tonight really reminds me what a strong aviation press corps we have in this part of the world,” Schofield said. 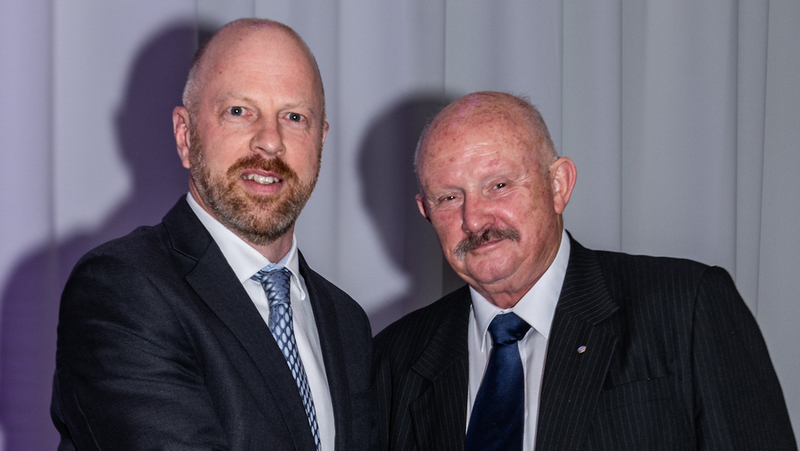 Australian Aviation contributor Max Blenkin received two awards, winning the aviation technical story of the year for his look at the induction of drones in the Australian Army’s operations, and taking out the runner up prize for aviation defence story of the year. And Australian Aviation’s Mark Jessop was judged aviation photographer of the year ahead of Australian Aviation contributor Rob Finlayson. The finalists for the aviation journalist of the year were: Max Blenkin, Grant Bradley, Jordan Chong, Steve Creedy, Robyn Ironside, Andrew McLaughlin, Denise McNabb and Adrian Schofield.